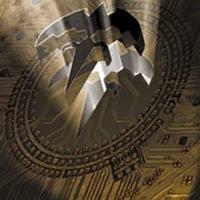 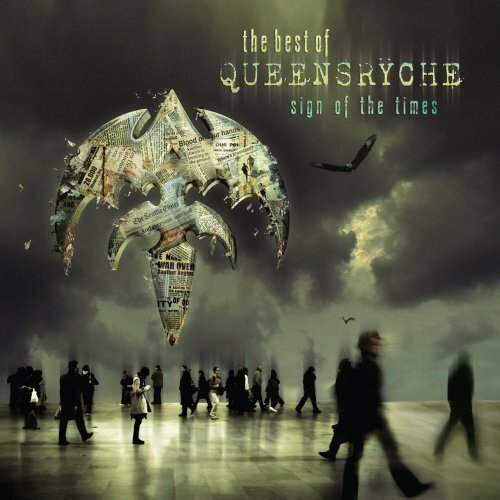 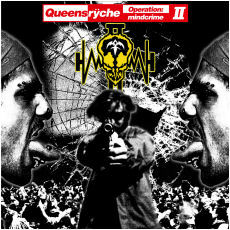 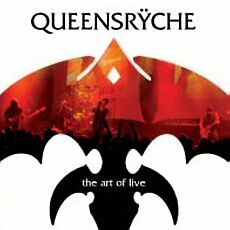 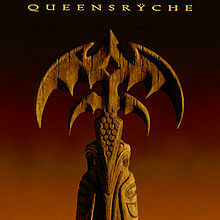 This year must have been like heaven for all fans of Queensryche with 3 releases, the compilation "Sign of the times" feat.bonus tracks and unreleased songs, the Double Live CD/DVD "Mindcrime at the Moore" plus the cover album "Take cover". 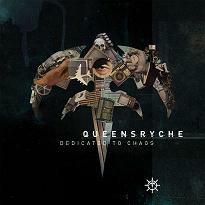 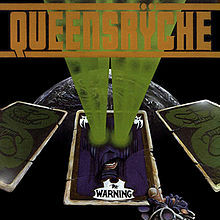 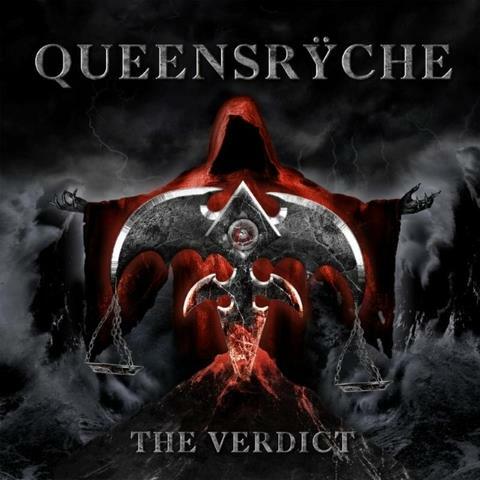 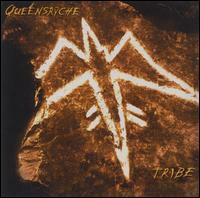 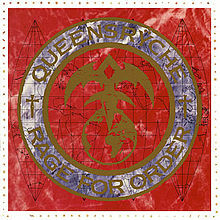 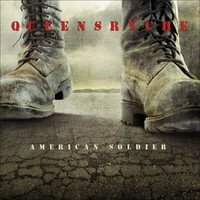 Normally I´m quite fed up with tribute and cover albums but Queensryche has managed to create an interesting album of odd songs of completely different music styles than we´re used to hear from a hardrock band. 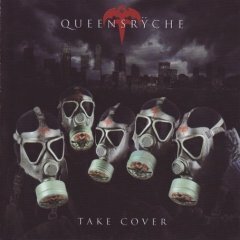 It´s not the first time they´re taking on a cover, they did an excellent version of Dalbello´s "Gonna get close to you" on Rage For Order. 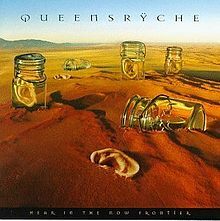 Ok, there are a few mediocre songs like the Crosby,Stills,Nash and Young original "Almost cut my hair", the operatic "Odissea" and the 10 minute long live version of U2´s "Bullet the blue sky". 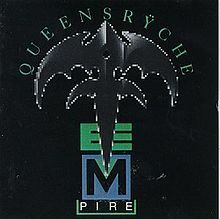 But the R&B classic "For the love of money" (originally recorded by The O´Jays) is pretty cool and they have done a nice metal version of "Heaven on their minds" from Jesus Christ Superstar. 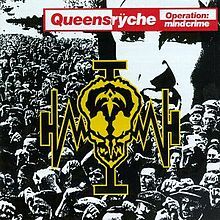 Their take on Queen´s "Innuendo" sounds very close their own material and it´s ok but the great stuff on this album are: "Neon Knights" (Black Sabbath), "Red rain" (Peter Gabriel), "Synchronicity II" (The Police) and the brilliant "Welcome to the machine" (Pink Floyd). 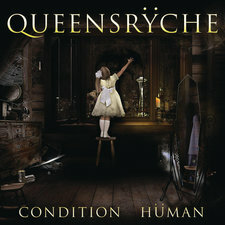 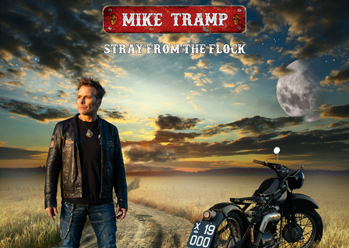 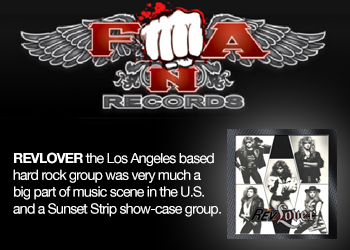 Don´t avoid this album, it´s better than you think.